Ensure your project BOM is complete when it’s delivered to your facility. 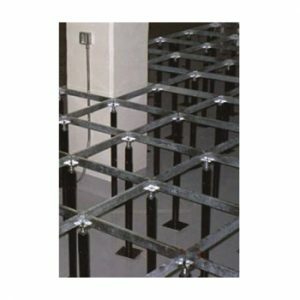 Our quality airflow accessories – everything from pedestals and stanchions to glue and rivets – are designed to work with all of our flooring panels and are hand-picked to match our panels in quality and durability. 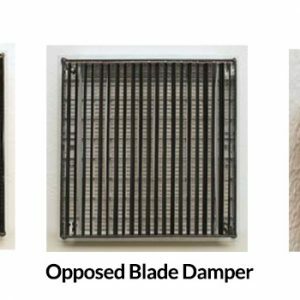 Attach to a chamfer or slotted panel for more precise airflow control. All the supplies you need to complete your raised flooring BOM. 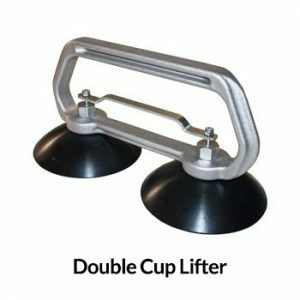 The right lifting tools protect both your facility and staff from damage and injury.